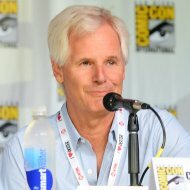 Chris Carter does not work enough and, thankfully, he’s starting to just realize that. 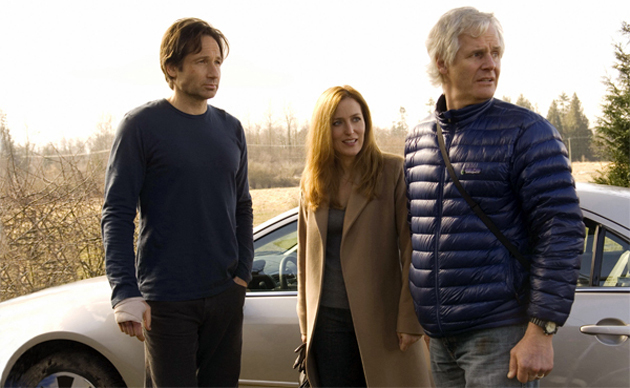 The television screenwriter-director recently spoke to Empire magazine regarding the future of his greatest contribution to pop culture, The X-Files. 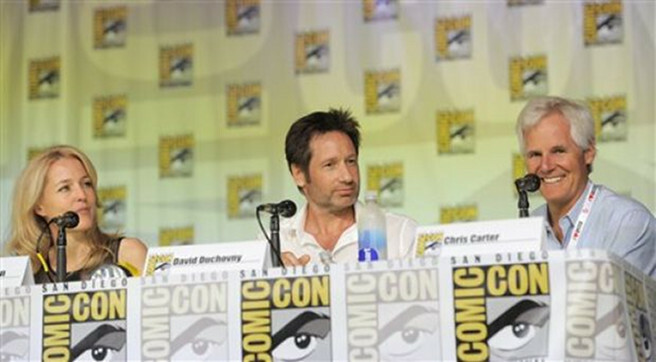 Carter danced around the question of a third film at Comic-Con last month, but he seemed to have been inspired by the superfans present for the 20th anniversary reunion panel in San Diego. The creator of The X-Files finally spoke out on the possibility of a sequel with Empire’s Ali Plumb. A return to the overly complicated colonization story would be preferable after a forgettable second film. Although the date for the invasion was set for December 22, 2012, Carter will find a way to explain the delay and what’s to come. Carter also revealed Simon Pegg was considered for a part in the second movie. Pegg starred on the cult hit show Spaced, which had numerous odes and references to The X-Files, and worked with Gillian Anderson in 2008’s How To Lose Friends and Alienate People. The talented screenwriter isn’t solely focusing on the big screen. Deadline reported Carter’s return to television is imminent. Amazon Studios ordered a pilot to The After, a thriller set during the apocalypse that will be written and directed by Carter. Vulture also reported on another project from Carter that is being developed for AMC, the same network that has brought us Mad Men and Breaking Bad. According to Kara Cutruzzula of Vulture, AMC approached the writer to ask for his take on a book. “It also owes to The X-Files and I’ve written a draft and I’m writing a second draft,” he told Vulture. AMC later confirmed to Vulture that Carter is developing a series for the network. The truth is still out there, and it’s good to know Carter is searching for it.